The latest incarnation of the Tiny Epic world has made it to Kickstarter. I guess we should hit the Giant Robot Alert button, as we're dealing with Mechs this time around. ... 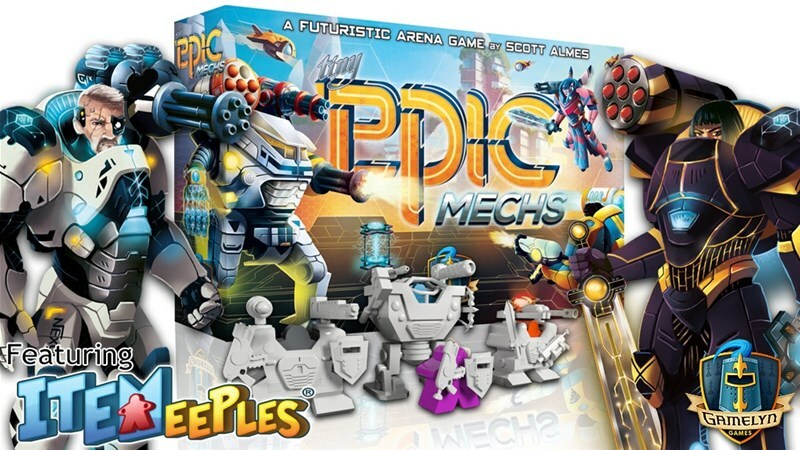 Yes, it does seem odd to have a Giant Robot Alert for a game called Tiny Epic Mechs, but waddyagonnado?